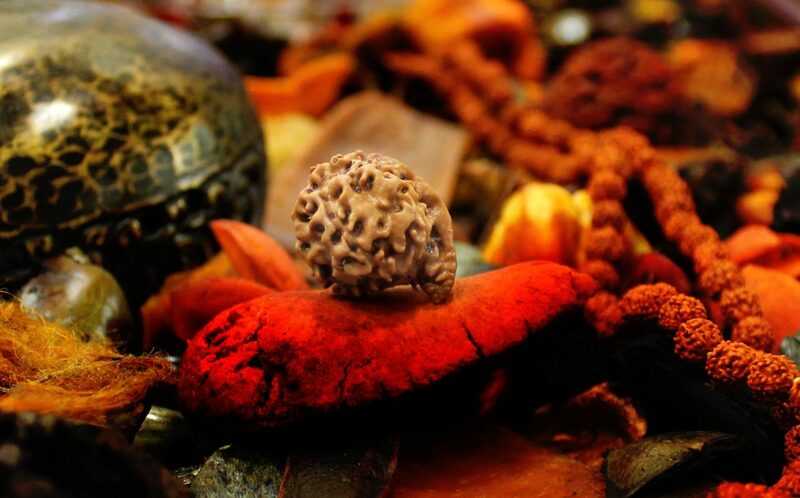 We at RUDRAVEDA do very selective sourcing for all our products to make sure its quality and take care of other very important vedic and scientific parameters. All our goods and services are authentic and genuine. However, a strong belief and astha is also needed from both ends to keep things going. In any case, Rudraveda, its employees, its advisors or any individual related to www.rudraveda.com shall not be held responsible or is not liable for the content, astro advices, remedial measures or solutions, use of the website or any other related issues. Once sold, we will not entertain any claims whatsoever on the products or services as we don’t have any access or control over anything once it is sold. It can be duplicated, changed or remade, which is beyond anybody’s control. No claims will be entertained or accepted after the sale of any goods or its related services. RUDRAVEDA advices its subscribers and visitors to the site that they should seek proficient and suitable professional help, if required/needed, before acting/proceeding on the basis of any information contained in www.rudraveda.com and its associated web pages. Rudraveda shall further not be responsible towards any objectionable materials or contents contained in the result pages of the internal or external search engine or any results arising from the search generated by the user. Once sold, the product will not be replaced or exchanged in any circumstances. We take utmost care to make sure of the quality and quantity of the products and services associated with and delivered by www.rudraveda.com. We have some very strict norms when it comes to quality and authenticity of our products range. Rudraveda, as a brand, has in-house team of experts and professionals. Before delivery, all our products go through multiple quality checks to make sure what we are delivering. Hence, we do not entertain any type of doubts or questions related to our quality of goods and services.